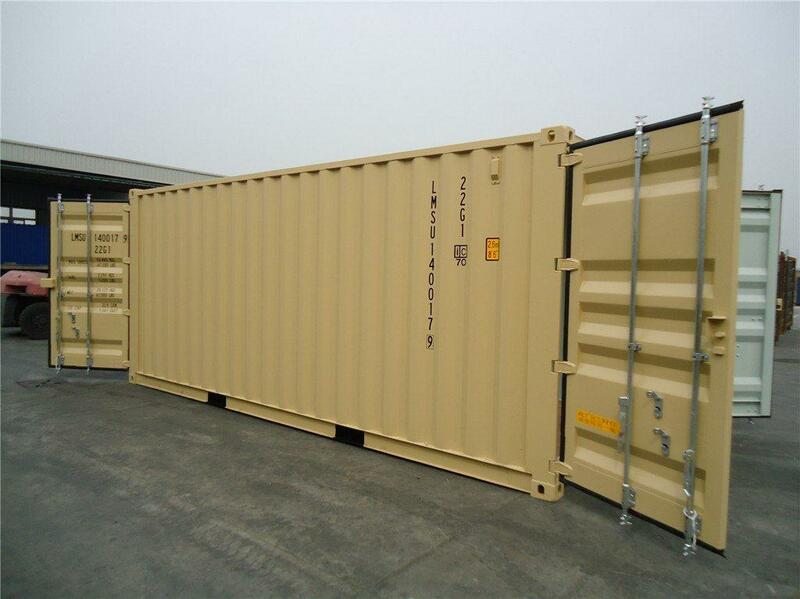 For sale new & used shipping containers, delivery and modifications also available. Perfect for local and remote ground storage or modified to such as workshops. All sizes and specifications available. Delivery and placement available.